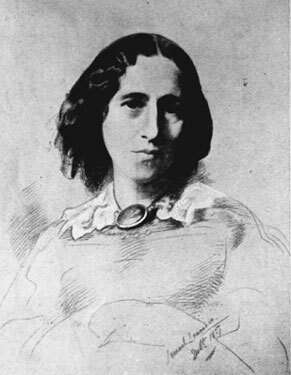 I’ve spent years reading and studying George Eliot, one of my favourite writers. The items below are fragments of a longer work I wrote on Eliot’s life and her choice of a masculine authorial persona. 4. Marriage: Resignation from strong-minded woman?